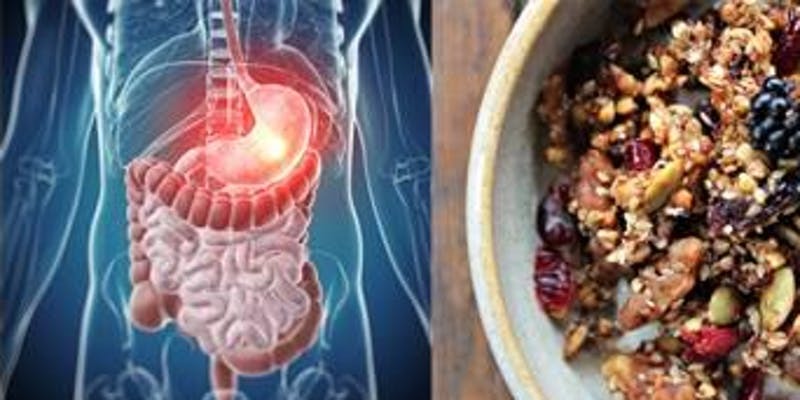 During this information-packed, 4-week module, we will study the anatomy and physiology of the digestive tract (as well as digestive functions of the liver and pancreas) as it applies to the most common diseases in our culture. The primary goal of this module (as with all the pathophysiology modules) is to understand an organ system through the eyes of the herbalist. Because of this, we will also be studying new herbs (materia medica), micronutrients, lifestyle and nutritional aspects of dealing with diseases and conditions of the digestive tract. Dates: 4-Week Online course. Begins 11/4/19 – 12/2/19. Registration will remain open until 11/18/19.